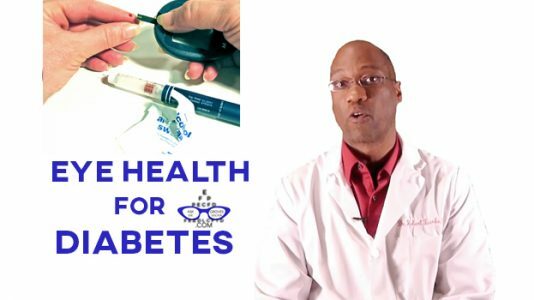 Dr. Burke, How Can I Prevent Diabetes From Affecting My Eyes? Schedule an eye exam with Dr. Burke in Grove, Oklahoma at Burke Eyecare by calling 918-533-9122, or click here to request an appointment. Burke Eyecare is located inbetween the Westco furniture store and AT&T in Grove, OK. Copyright © 2018. Powered by Burke Eyecare.